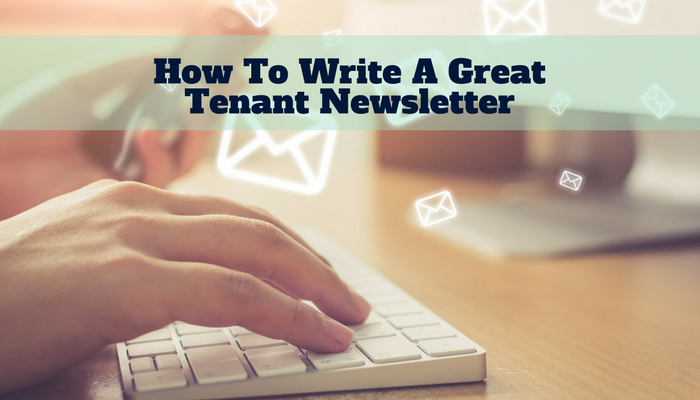 In a day and age where the standards for landlords—and the competition for tenants—are at an all-time high, you want to use every advantage at your disposal. Modern renters value the convenience provided by high-tech amenities more than traditional ones, according to a study by Entrata. The study found that one out of every five tenants feels unsafe in their community and values security cameras over any other provided amenity. As a landlord, this means you can help ease your tenants’ worries with added security, with the reassurance of privacy. The installation of a security system to keep watch around the perimeter of your property and in common areas like entryways and hallways, means a more secure place to live. While it’s an additional cost for you, those costs could be recouped quickly. 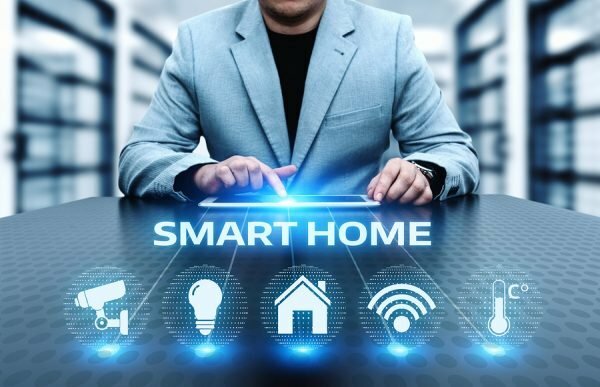 The above-mentioned study revealed that 57 percent of tenants would be willing to pay increased rent prices of at least $20 per month for smart home technology within their rental. One in four said they would pay an increase of $31 per month. Security systems may also bring extra savings on landlord insurance policies. Smart home technology tends to fall within a $100 to $200 range. Even full-fledged security systems rarely cost more than $500. At an increase of $30 per month in rent, any investment you make for these devices will be paid for within a year or two, depending upon the number of units. Of course, the home security amenities you offer are not limited only to security cameras. Property owners can offer smart door locks and doorbells to their residents. Smart door locks, video doorbells, and motion sensors all provide solutions to other vulnerable areas of the home, all of which can help you protect your investment—perhaps the biggest benefit of all. With the use of individual codes, a smart door lock records who opens the door and when. A video doorbell can catch a package thief in the act and provide a tenant with a recording of who walked onto their porch. Interior motion sensors can be linked to a comprehensive home security system—and allow you to secure common areas like stairwells and hallways. Privacy may be a major concern for tenants when it comes to smart security cameras. After all, as the landlord, you’ll have the ability to view the live stream remotely. This is a selling point for the camera, but tenants may worry that you as the landlord will look into their home at will. Be transparent about the system on the property and how it benefits them as tenants. Assure them that cameras are not directed at their personal space inside the unit and are only aimed at exterior views and common public areas. If you want your apartments to resemble something from the Jetsons, there are a few other technologies you can implement. A smart refrigerator will let tenants know when they are out of a given food item. A smart oven can turn off automatically when the food has finished cooking, or swap to a lower temperature setting to keep it warm. Smart smoke and carbon monoxide detectors can send instant alerts to you (and the authorities) when alarms are triggered. Smart plugs give tenants the ability to turn off devices by shutting off the flow of power from the source. While this eliminates the question, “Did I leave the iron plugged in?” it also reduces phantom power drain, results in lower utility bills and minimizes safety hazards. Smart lighting uses less energy and allows tenants to operate the lights remotely. For extra security, lights can be programmed to turn on and off at regular times, even when the tenant is away. Use them in common areas to reduce electricity costs. Implementing smart home security options is an easy first step in upgrading your rental property—you can even bundle the security services with your internet or cable services. The market expands on a daily basis, with estimates for it to become a $53 billion industry by 2022. It is only a matter of time before these more modern amenities become expected, so get ahead of the curve. What smart home options could you include in your existing properties to provide tenants with a better experience? How many of your tenants would welcome the addition of security cameras and other smart home technologies?